One simple act, and the troubles of the Federation have grown darker overnight. 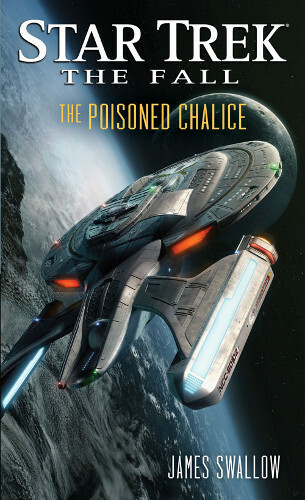 The mystery behind the heinous terrorist attack that has rocked the Federation to its core grows ever deeper, and William Riker finds himself beset by rumours and half-truths as the USS Titan is called back to Earth on emergency orders from the admiralty. Who can be trusted when the law falls silent and justice becomes a quest for revenge? 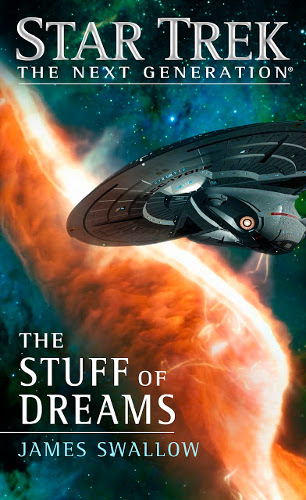 For the crew of the USS Titan, the search for answers will become a battle for every ideal the Federation stands for. 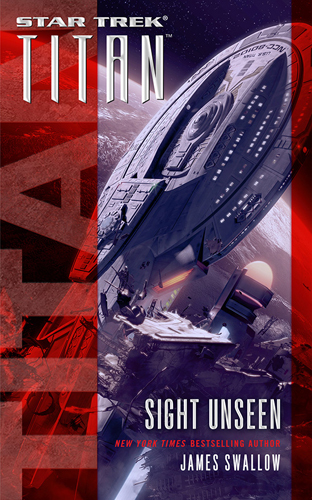 Book four in the 'The Fall' mini-series follows for the most part the USS Titan's crew as they react to the events of recent novels and find their routine altered dramatically by orders from Starfleet. A number of Deep Space Nine characters also show up, and I really enjoyed those appearances from my favourite Trek series. The story doesn't really fit with the typical Titan formula - it's really more similar to a spy thriller, something that's becoming a frequent genre in the 24th Century Star Trek novels, but no complaints from me as I really enjoy them. 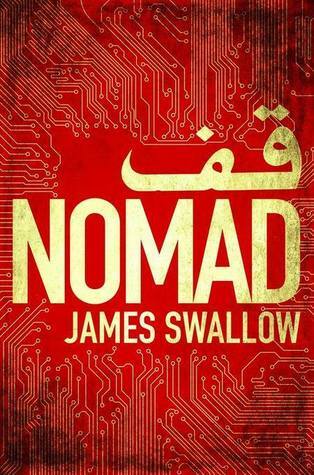 The plot is really gripping throughout and Swallow achieved a great mix of action with authentic character moments, taking the familiar faces out of their comfort zones allowing them to grow. There are some big plot points here too that further the ongoing narrative. 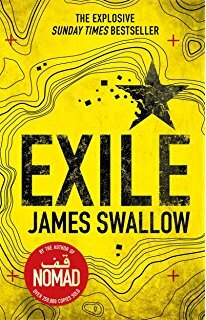 It's definitely feeling like things are moving toward the conclusion that we're expecting in book five, but there are plenty of threads still dangling and I suspect a number of red herrings thrown in for good measure. A lot of the plot has some rather obvious parallels to real-world events, something that Trek has always done well, and it's interesting to see Swallow's take on how the characters would deal with these. 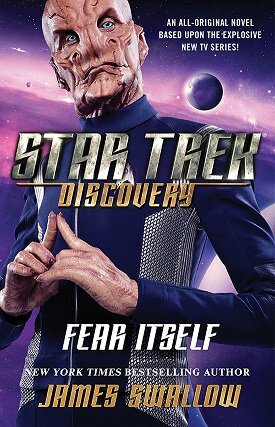 A great thriller that works really well in the Trek line. Swallow's certainly shown he can do interesting things with any Trek character and it seems like he was the perfect choice to tell this chapter. I look forward to more from him, as well of course to this mini-series' grand finale next month.